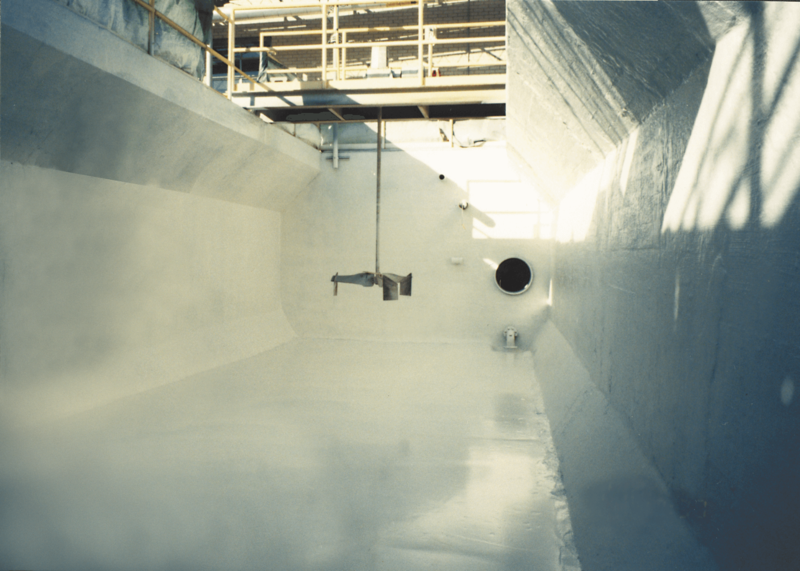 Chemical processing operations require coatings and linings that protect steel and concrete in severe environments. ChemLINE® has a number of solutions formulated for these processing and wastewater treatment needs with a tough polymer-based structure that resists a wide range of chemicals to deliver exceptional protection and long-term service. ChemLINE® is ideal for tanks, clarifiers, flocculation basins, neutralization chambers, concrete containment, etc.